The Los Angeles Belles performance of new works (including “Shadows“) by composer Amy Gordon, also featuring operatic arias, duets, quartets, musical theater, jazz and more. 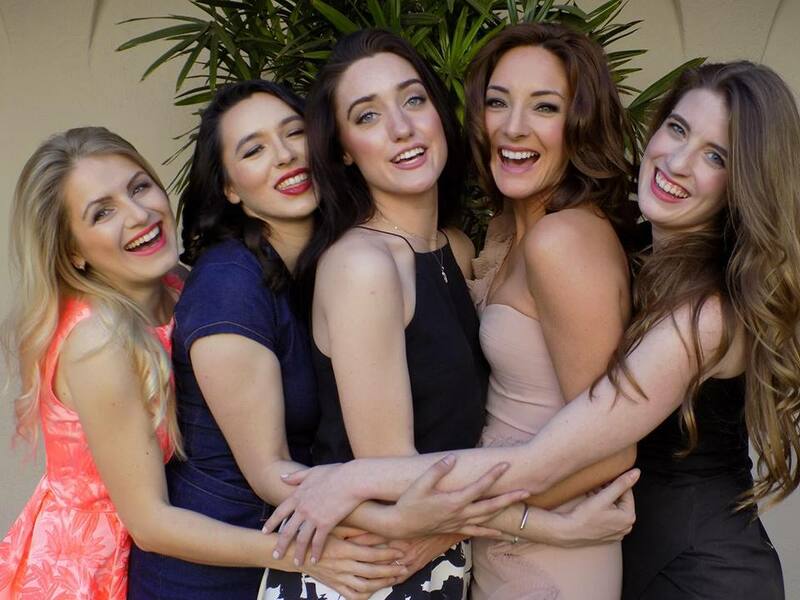 The Los Angeles Belles have a great roster of performers including Orson Van Gay II (LA Opera), Krystal Helena (national/international brodway tour of Dream Girls), British Mezzo-Soprano Rachel Labovitch, coloratura Catherine Kenney, the phenomenal singing all-star Monika Beal, and founder Kat Anderson with Upright Bass all the way! ♥ hope to see you soon!